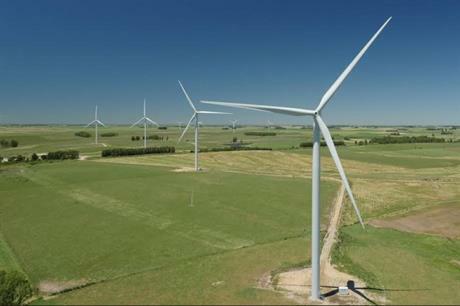 URUGUAY: Nordex has been handed an order for a 142MW project in Uruguay from the countrys stat power company, UTE. The contract is for 59 N117/2400 low wind turbines, to go to the Pampa wind project located in the department of Tacuarembo in central Uruguay. According to Nordex, the project will be commissioned in mid-2016. Construction is expected to start by the second half of this year. The project has been financed by German banks KfW Ipex-Bank and BayernLB via a $224 million loan. KFW said the total cost of the project is around $320 million. Nordex said it has installed nearly 120MW in Uruguay. According to Windpower Monthly's data division, Windpower Intelligence, Nordex has won deals in Uruguay for projects including the 50MW Melowind project in Cuchilla, and the 67MW Juan Pablo Terra project in Artigas.